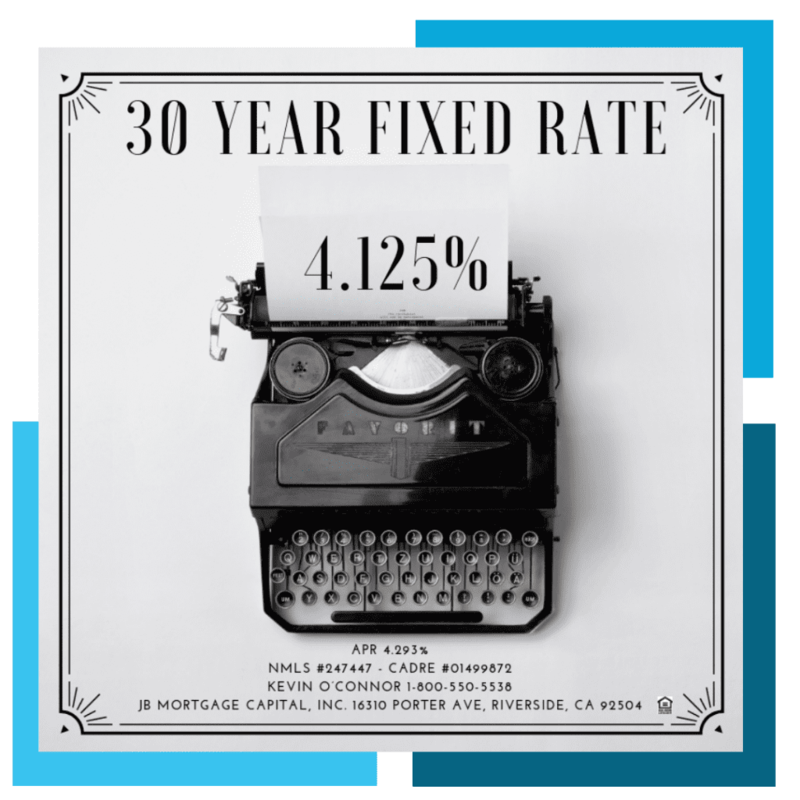 Mortgage Rates February 7, 2019 | JB Mortgage Capital, Inc.
Mortgage rates will start the day at similar levels to Wednesday as both Mortgage Backed Securities and Treasuries open in positive territory. FNMA 4.00 opened the day at 102.16 while the 10y Treasury yield opened the day at 2.67%. Overall Mortgage Backed Securities (MBS) have been outperforming Treasuries which is a change from the initial rally between November 2018 to early January 2019. During that time MBS lagged behind the significant rally in government bonds. The former head of the Fed was on CNBC yesterday with positive comments about the economy. She believe the economy is doing well; low inflation, strong job market and strong consumer spending. She believes there is a chance the next move the Fed makes is to lower interest rates if the worldwide slowdown starts to have a greater impact on the US economy. It’s her belief the current global economic slowdown is the greatest threat to the US economy. Back in December the Fed raised their interest rate and maintained a more hawkish outlook for the economy. That all changed at January’s meeting where the Fed seemed to find a much more dovish tone in the economic outlook. Many believe the Fed caved to pressure as the market continued to sell off at the start of the year. The Fed, and especially the Fed Chairman, has a huge influence over Mortgage Backed Securities. Whenever someone from the Fed speaks the markets listen. Powell’s speech last night was not a market moving event as he mostly reaffirmed the Fed’s current position. If he announced something along the lines of further weakness in the economy or he’s seeing an uptick in economic activity you then might see a noticeable reaction in the markets. Today we have a 30y Bond auction along with Consumer Credit for December and weekly unemployment claims. There are no major economic reports on Friday. Still waiting on the details about when the previously delayed Retail Sales and Durable Goods report will be released. Next week we have the following reports: Wednesday we have the Core CPI report (important for mortgage rates) and weekly Mortgage Market data. Thursday we have the Core Producer Prices report (somewhat important for mortgage rates) and weekly unemployment claims Friday we have Import and Export prices and the 1y and 5y inflation outlook. Last week unemployment claims came in at 253,000 and today’s reading came in at 234,000.00. Similar to the weekly mortgage application data; signs of a slowing economy can start to show in the weekly unemployment claims. Last weeks huge jump from the typical reading we’ve seen lately (around 200k) was attributed to the government shutdown. This weeks number came in lower (which is good for the economy) however it was still above estimates and the usual 200k number we’ve seen in recent months. It’s very important to note that it’s foolish to take a few weeks worth of data and make assumptions about the labor market/economy. Furthermore a reading at a 250k level is really not bad at all. What we’re looking for though is a trend that is moving higher so that takes time; a move up to 300k per week would probably make headlines and possibly affect markets and mortgage rates. We recently added a great new page to koloans.com; FHA Home Loans In California. It’s perhaps one of the most comprehensive FHA home loan guides you will find on the web. 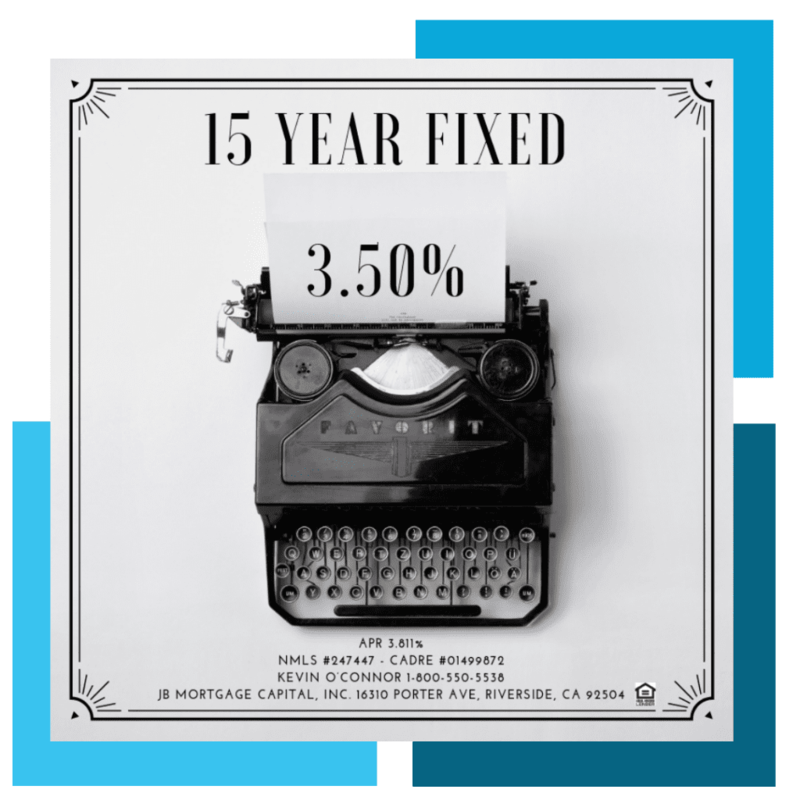 At over 3000 words we cover everything from what is a FHA loan to eligibility to property requirements to how to get rid of FHA Mortgage Insurance. 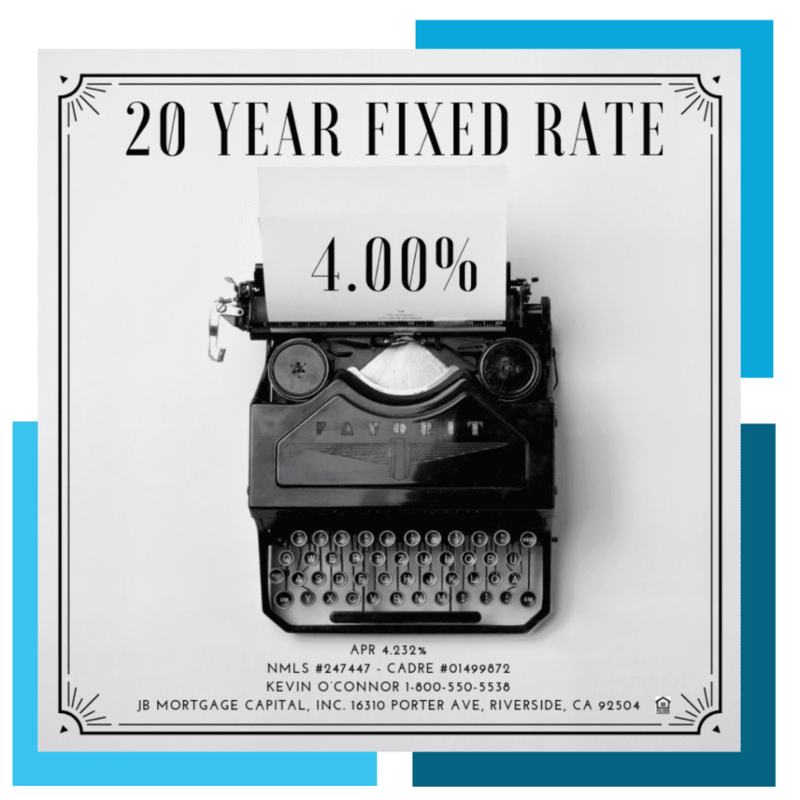 We also have a pro-tip section, how to best understand a FHA interest rate and APR along the FHA streamline refinance program and the FHAs 203(k) home repair loan. We’d love for you to take the time to check it out and let us know what you think. And if you have any suggestions on how we can make it better please don’t hesitate to let us know.